One December, a 16-year-old student was looking for gift inspiration with Christmas just around the corner. He decided to make a candle for his Mum because it would be a completely unique and personal gift. 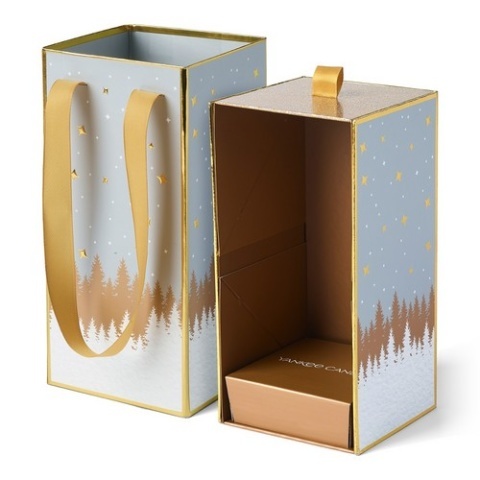 Festive Goodie Bag - £60.00! NEW IN CHRISTMAS CALENDARS - Fold Out Advent Calendar £34.99! 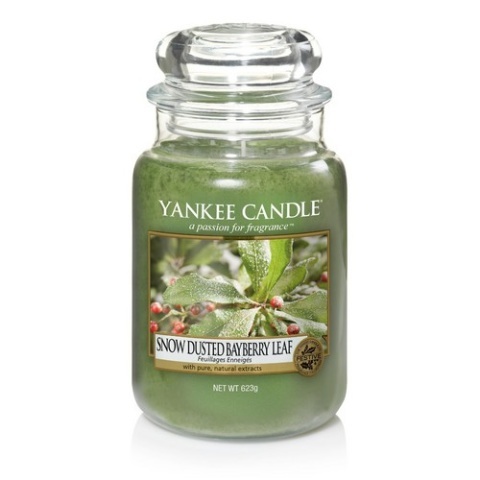 Snow-Dusted Bayberry Leaf - £23.99! Make Your Own Gift Box for Christmas - £4.99! 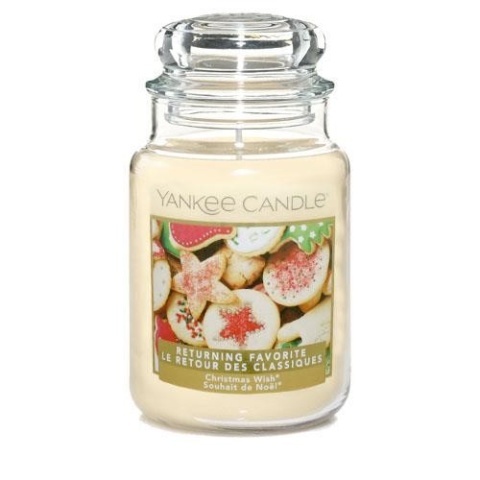 Christmas Wish Large Jar Candle - £23.99! 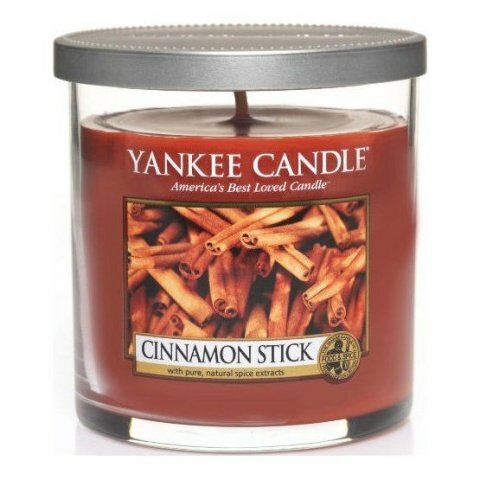 Fragrance of The Month - Cinnamon Stick £17.99!